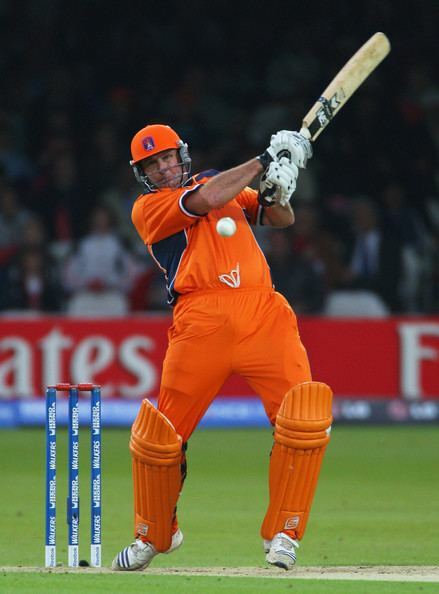 Darron John Reekers (born 26 May 1973) is a New Zealand-born former Dutch cricketer. He is a right-handed batsman and a right-arm medium pace bowler. He originally played cricket in his native New Zealand, playing for Canterbury between 1994 and 2002, with one season for Otago in 1997/98. 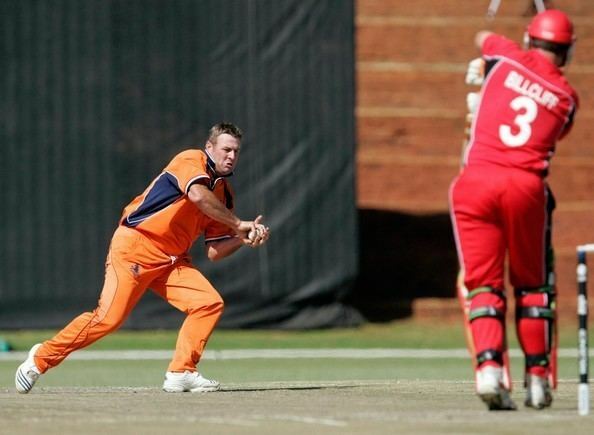 He first played for The Netherlands against Norfolk in the C&G Trophy on 29 August 2001. He did not become eligible to represent them in international competition until 2004, when he played in the 2004 ICC Six Nations Challenge. 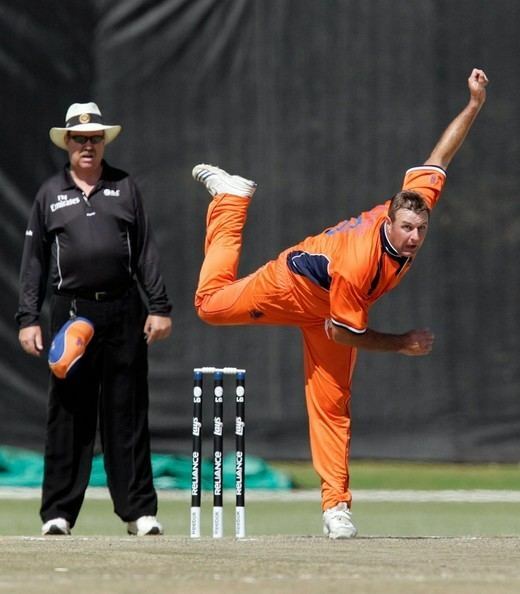 He has since played four One Day Internationals for the Dutch, all in 2006, in addition to the 2005 ICC Trophy and three ICC Intercontinental Cup matches. He has played for them 37 times in all.